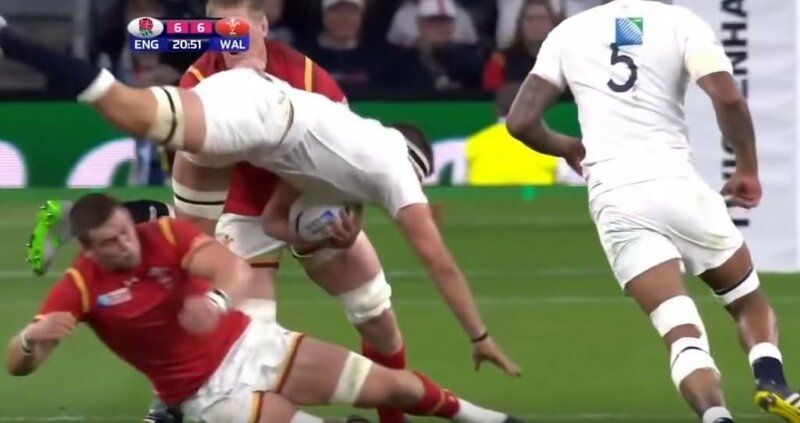 The chop tackle, AKA tackling some low, was famously invented by Dan Lydiate in the late 2000s, because no one ever tackled low before that. Funnily enough, Rugby Onslaught remembers tackling low well before Lydiate invented the tackle, but that must be a false memory or something. Anyway, this video of players tackling players low, sorry, we meant chop tackling, is very entertaining.